If you are tired of BEGGING God for what you want, this book is for YOU! This short ebook will show you how to work with God in order to receive what is best for you and your family.This method facilitates miracles. Read it now if you need a miracle. Enjoy this special FREE Ebook on how to pray for those tough cases. 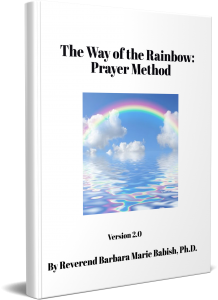 The Rainbow Prayer Method was given to us by the angels and guides that work with Barbara Marie. It is quite different from your regular type of prayer. 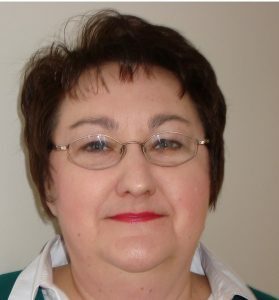 With this method, you work with the angels and guides to co-create results for your highest good. This method of prayer was given to me by my own angels and guides. Many have received miracles because of this particular method of prayer. It works!